Is it time to pick a niche? Maybe you want to hop to a new niche. Or maybe you’re one of those with more than one niche (like yours truly!). No matter what the situation, there will come a point in your freelance writing career when it will be time to pick, add, or change niches. This is a great thing! It means you’re getting better at what you do, being strategic, and making decisions. If you’ve never done this before, though, it can be a little intimidating. Maybe you can relate to some of these questions? Can I just jump from one topic to another? Should I dump my current clients in the niche I’m ditching first? Do I need to lower my rates for the new niche since it’s new to me? Does this need to be a sudden shift or can I do it gradually? One of the things I recommend in my niche challenge is to let your interests factor into your niche. If you’ve been doing some freelance writing already, similar rules apply. Think about the types of assignments you’ve enjoyed or found to be interesting or easy. (Never underestimate the power of easy!) What topics did they have in common? Did you notice anything about the clients you like most, or the type of gig you like most? There are all kinds of ways to pick a niche. 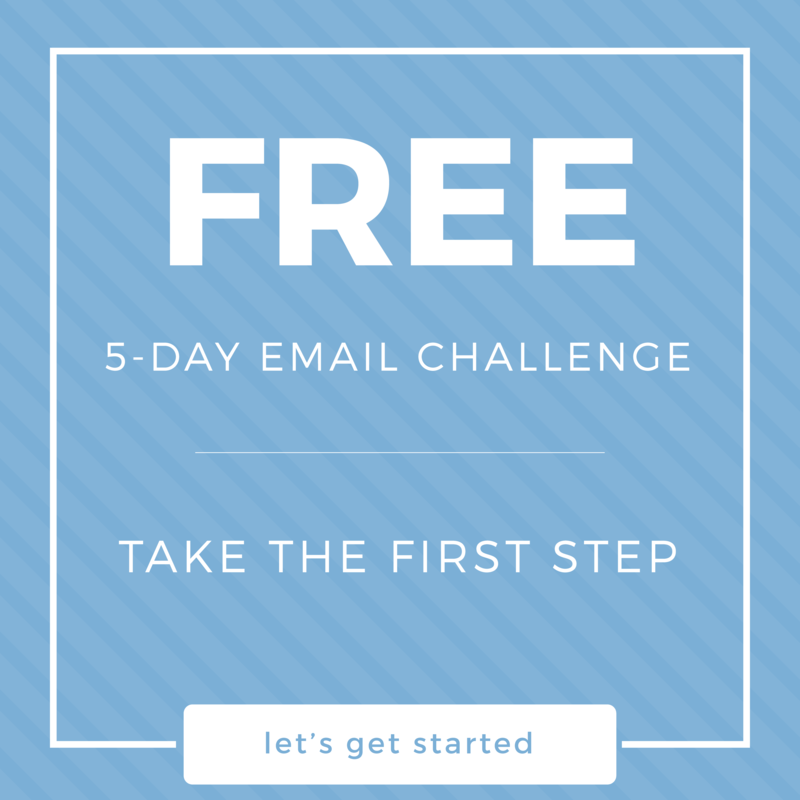 If you want to go deeper, you can always take my 5-day email course on choosing a freelance writing niche. The main thing to keep in mind is that picking a niche doesn’t have to be some rigid thing that you do once and for all forever to the exclusion of all else. When you want to move into your first niche, just… start moving into that niche. If it’s better for you to apply for gigs that are only in your niche, even if that means the pickins are pretty slim at first, then by all means limit yourself. This is great when you’re tempted by every single thing you see, you feel really scattered or overwhelmed, or you find yourself working for pennies just to be working. But if you’re just sorta thinking about going into that niche, by all means start slowly if that’s where you’re comfortable. Focus your energy on applying for niche gigs first, and then fill your time with regular work. Eventually you’ll snowball your workload to the point that it’s all in that niche. It doesn’t have to be all-or-nothing. At one point in my career, I found myself drawn to writing about entrepreneurship, and I was able to pick up a few recurring gigs to that effect. It was fun! I liked it. And it helped me sharpen my own business skills by writing about the kinds of things I needed to know. Then I picked up a client whose audience is web designers. Many of these web designers are freelancers who work for themselves, and I was able to write a lot about entrepreneurship. But I also was given the occasional assignment that’s pretty specific to design, designers, code, etc. Web design isn’t necessarily something I’m “super duper into” per se, but I found that the more I wrote about it and got to know these people a bit better, the more I liked the subject matter. All of that led me to picking up another niche — web design. 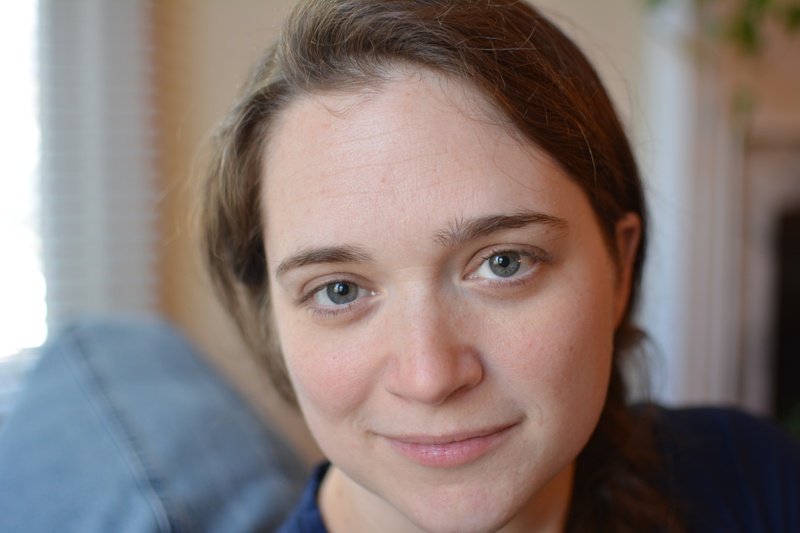 Think about your current writing niche — specifically any recurring gigs you have. Find some sort of connection between your current niche and your desired niche. For example, if you’re currently writing about career stuff (job interviews and resumes and whatever) and you want to start writing about pets (which is a real niche), find a way to connect the two. Once you’ve got some solid ideas, pitch them to your clients in your current niche. After you get a couple of them accepted and published, TA DA! You have some relevant clips you can use to start landing gigs in your new niche. What’s more, you have no reason to lower your rates. 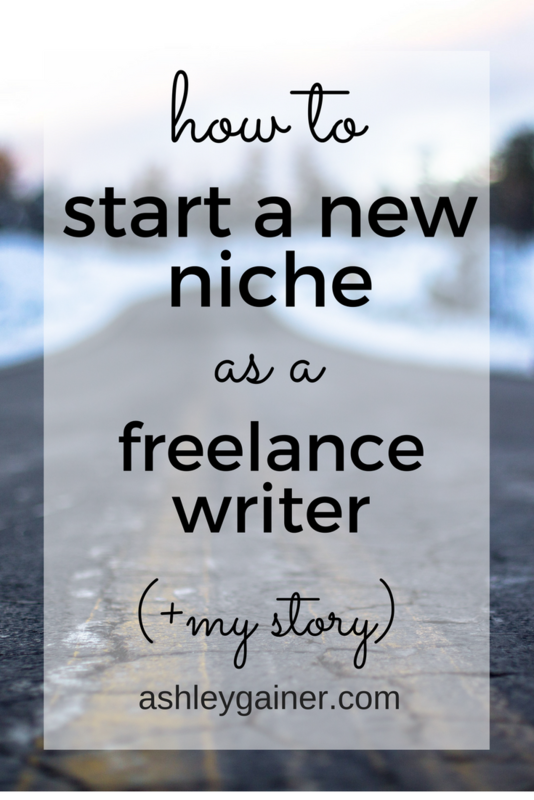 You’re an experience writer in general, and you can prove that you have experience in the new niche. You aren’t a newbie in any sense. So don’t drop those rates! 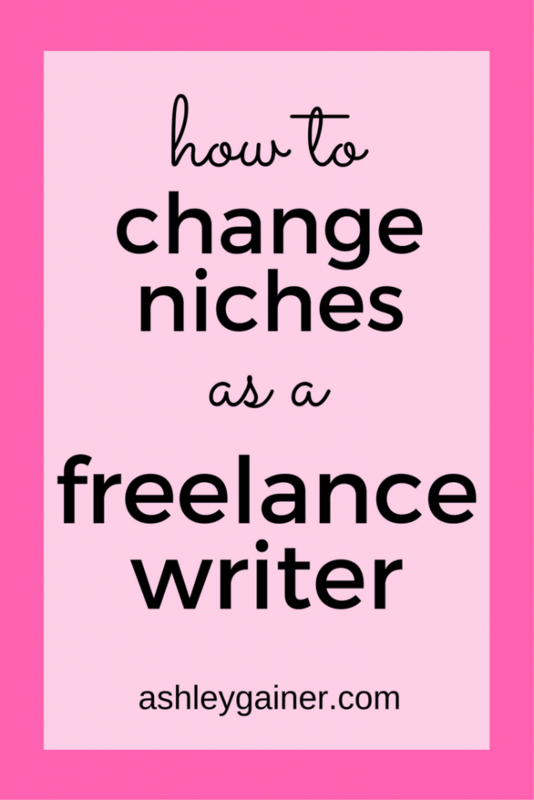 If you add my advice for starting a new niche with my advice for adding a second niche, you’ll get my advice for moving into an entirely new niche and leaving your current writing life behind. First, decide whether it makes sense to go all-in and quit your current clients or if it’s better to build your portfolio in the new niche and phase out the old one. Sometimes the deciding factor might be how strongly your gag reflex is triggered when you think about writing one more post on XYZ. Once you’ve figured out your approach, it’s time to generate those relevant clips. I’ve found it’s much easier to start with the clients you already have and do the crossover method I described above, because you’re already established with them, no hunting necessary. All it takes is 3-4 relevant clips to make your leap to the new niche fairly easy to achieve, and at that point you can go all-in or do the snowball thing. Have you ever switched niches? What was your approach? Hi! I have a website regarding electronic gadgets. But I want to write about community health on my website from now on. How can I connect these two niches? How can electronic gadgets relate to community health? Are there any apps or gadgets that support community health? Are there any that are destructive for health? Those are two places I might start looking for ideas. I am trying to change my niche of a blog but currently, I have more than 150 post present and all are written by me. I don’t want to lose that content. Also, I am not interested in that niche so I am trying to find out the new niche and work accordingly. Once I am done with all this stuff I will definitely reach out here.